Current team Hangzhou Greentown F.C. 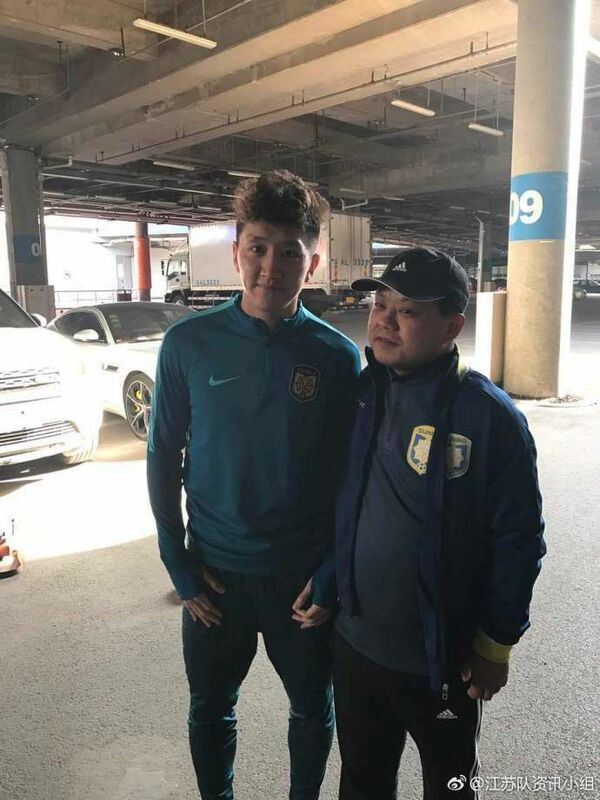 Cao Haiqing (Chinese: 曹海清; born 28 September 1993 in Wuhan) is a Chinese footballer who plays for Jiangsu Suning in the Chinese Super League. 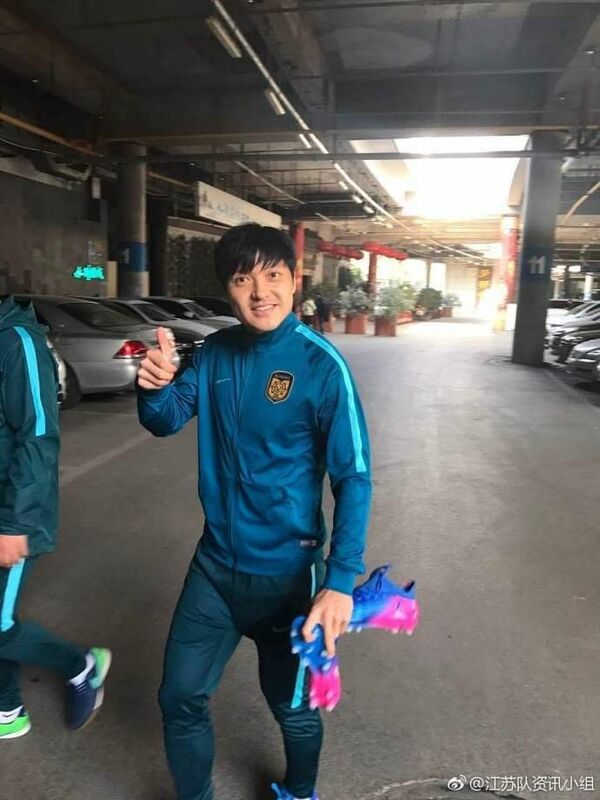 Cao Haiqing started his professional football career in 2011 when he was loaned to Wenzhou Provenza's squad for the 2011 China League Two campaign. He was promoted to Hangzhou Greentown first team squad in 2012 by Takeshi Okada. He made his Super League debut on 27 May 2012 against Henan Jianye, coming on as a substitute for Kim Dong-jin in the 70th minute. Cao became a regular starter in the 2016 season under Hong Myung-bo. On 28 February 2017, Cao transferred to fellow Super League side Jiangsu Suning after Hangzhou relegated to the second tier. 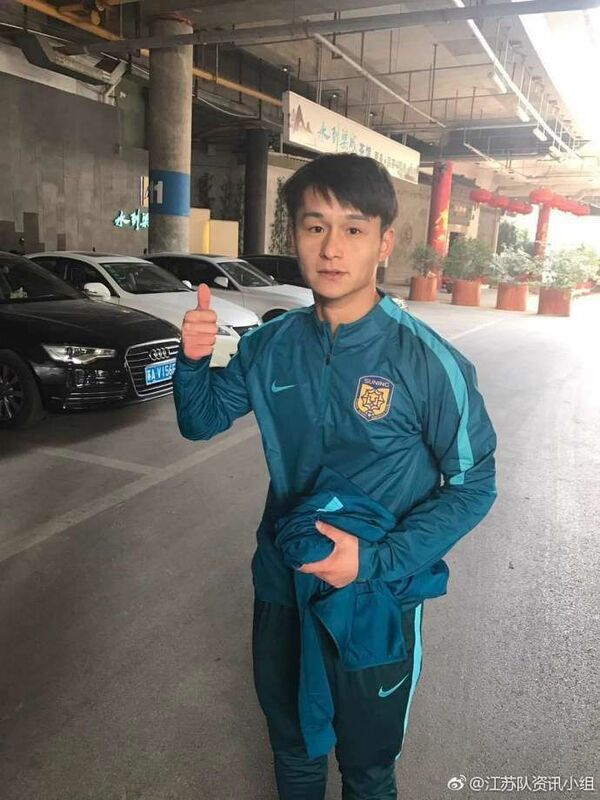 On 2 April 2017, he made his debut for the club in a 3–1 away defeat against Liaoning FC, coming on for Yang Xiaotian in the 87th minute. Statistics accurate as of match played 1 November 2016.